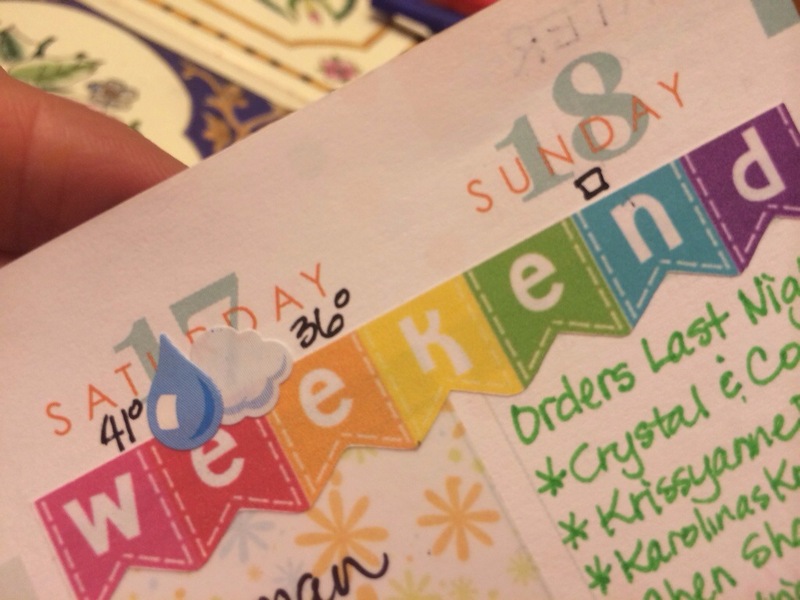 All those little weather stickers are so cute in the planners. 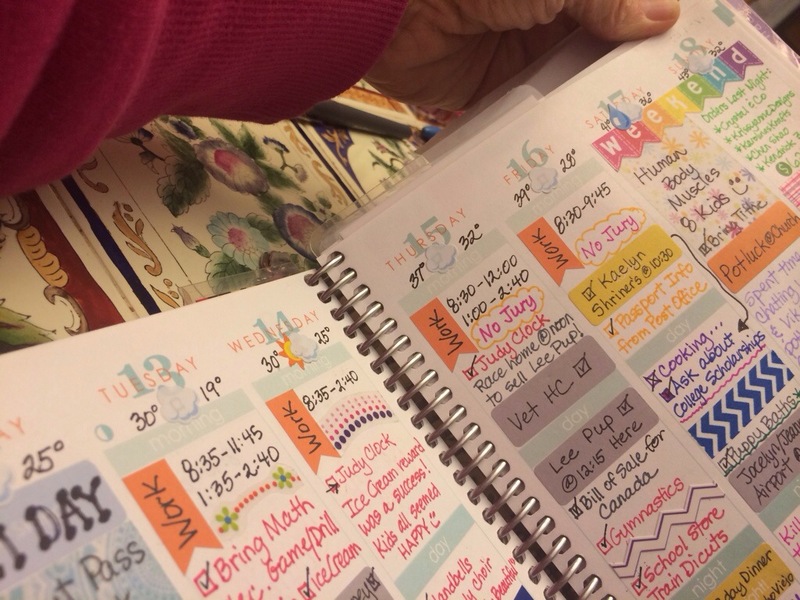 Think of the personal Almanac you can create by keeping track of the weather each day. Aww, look! The weather on Thanksgiving day! But let’s be realistic! It’s super easy for a day to go by and the weather doesn’t even cross your mind. 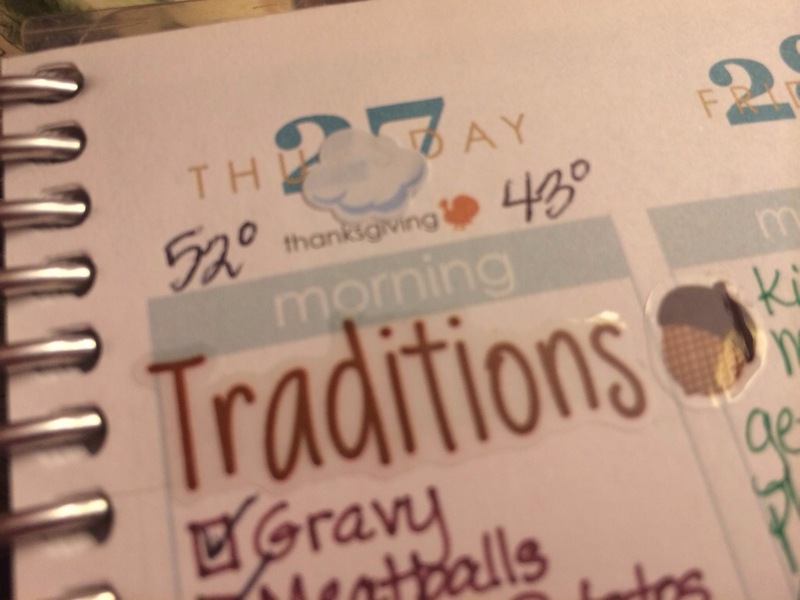 Or, the sticker gets placed because you can look outside and SEE what is happening, but you forget to check the weather app and write anything down! I have an alarm set on my phone at noon each day. When it rings, I open my weather app and take a screen shot. 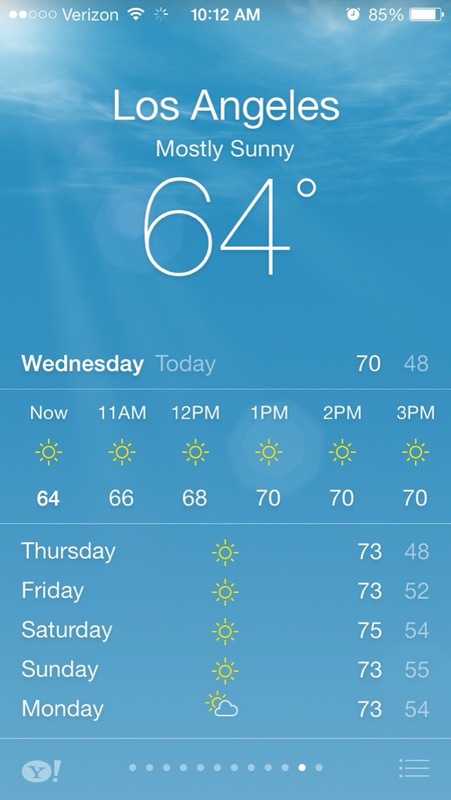 But back to my reality…after the screenshot, I will put up the sticker and high and low temps later in the day. This allows me to get to it later, even if it’s a couple days. Once I’ve posted the temps, I delete the photo. 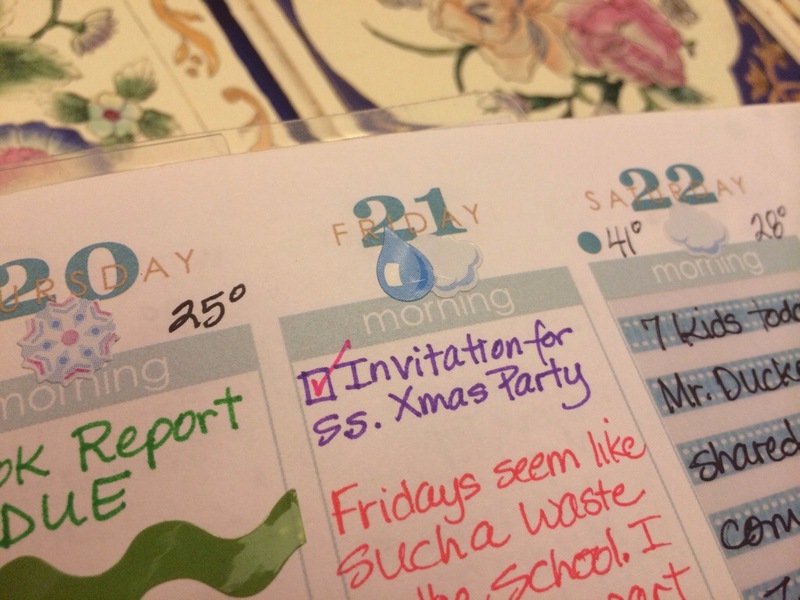 I also put a check box where the sticker goes and that reminds me to do it as well. 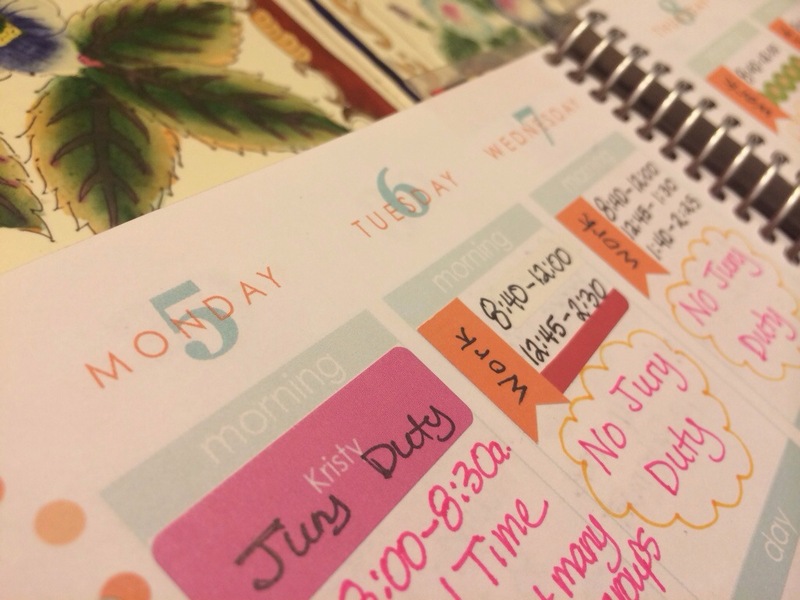 I love using the weather stickers in my planner, and now, I don’t think any days will be able to sneak by! 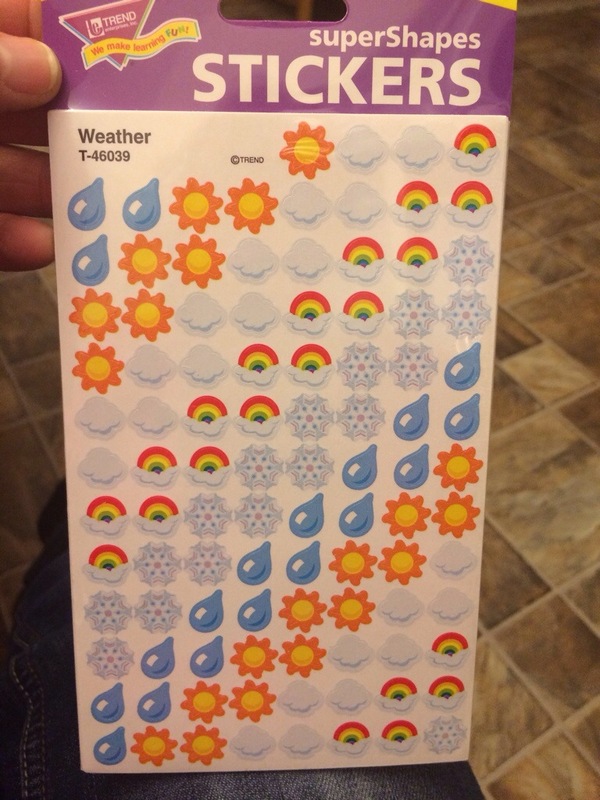 If you are new to the weather stickers, they come with 8 sheets in a pack and they are by Trend Enterprises. I bought mine on Amazon and at my local school supply store. 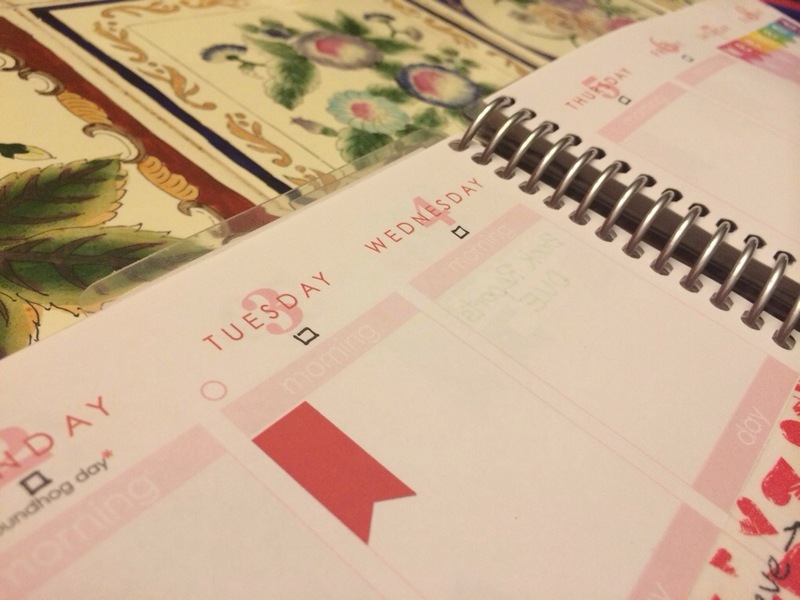 I found a calendar that I have bookmarked that keeps track of the highs and lows for the whole month so I can go back and check the high and low for any day I miss. I have it bookmarked on my phone so I can check when I remember. The website is accuweather.com, once you have got it on your local weather click month view. What pens are you using? I love them! Foray, I believe at this time.